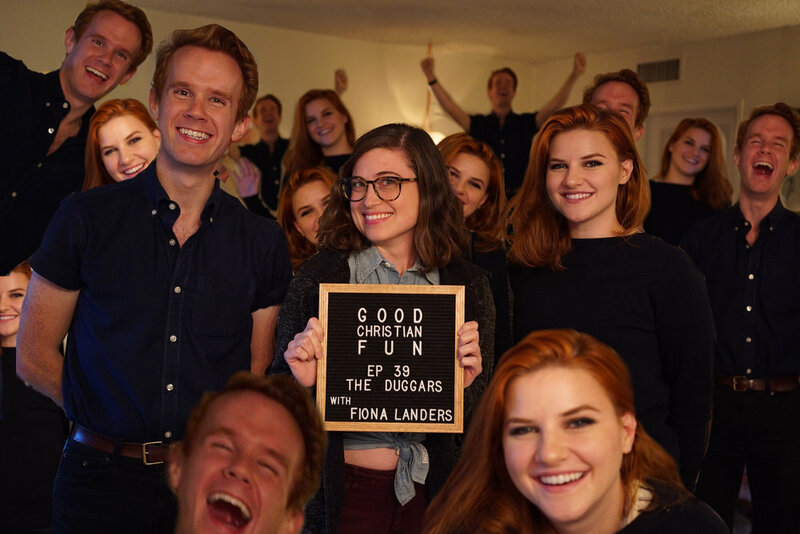 Fiona Landers (UCB! @fionasings4u!) joins Kevin and Caroline to talk all about the 17 Kids and Counting and The Duggars! This month we’re donating $1 for every review you leave on Apple Podcasts to mothers2mothers a charity that employs African women with HIV as health workers to help end pediatric aids. That means 1000 reviews = $1,000 donated!